Well, this is another leak in recent time. Probably, it looks like CDMA Apple iPhone 5 for Verizon Wireless or simply a reworked Next Generation Apple iPhone 5 or Apple iPhone 4 for AT&T that will be released ahead of Apple's Traditional June Launch. These parts are fresh and internals for a yet unreleased Apple iPhone Handset. The pictures and video of what is declared to be a clone of the yet unreleased iPhone 5 are out on the net. The iPhone 5 clone looks average, but the back is quite good and resembles that of the original iPhone. The rumor of the day is what would Apple reveal today. 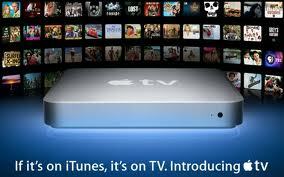 Would it be a cloud based iTunes? Live Streaming functionality? or something else entirely. While we are still not 100% sure what Apple is upto. But, Wallstreet journal think they know what will happen. 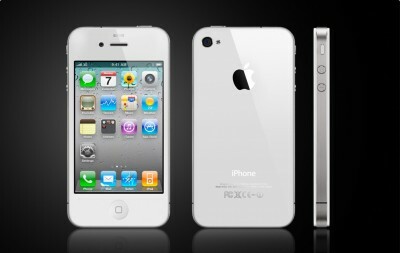 Apple is once again delaying the launch of white iPhone 4 and this time until the next spring of 2011. When Apple launched iPhone 4, we were told that it would be arriving in two color options – Black and White. 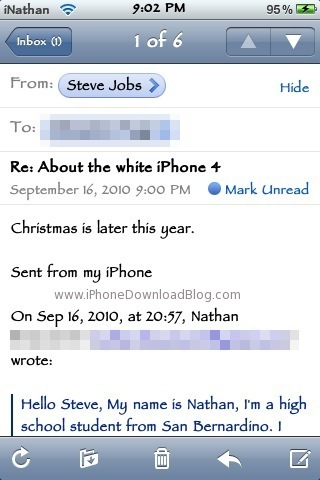 But there are no news of the white iPhone 4 which was supposed to be here by the end of July. 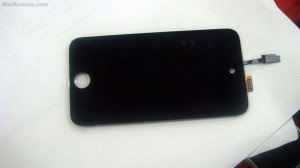 Here are the photos of a prototype of the N92 iPhone, the upcoming CDMA version of the iPhone 4. The photos do not reveal much details of the original Verizon iPhone. The iPhone has remained exclusive to AT&T in the US uptil now. But surely this exclusivity would be coming to an end by the mercy of Verizon which is surely going to widen the carrier choice for consumers. A fake Greenpois0n tool has hit the web claiming to be using the new SHAtter exploit. As of now the new SHAtter exploit is in its development phase and hasn't been released yet. 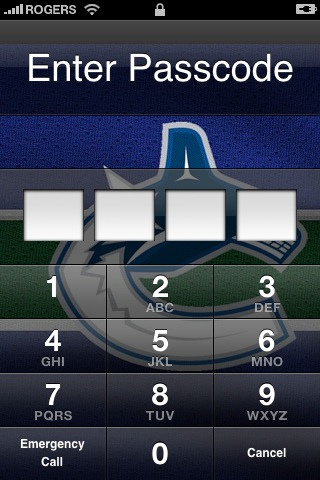 According to a security researcher at the Kapersey Labs, this tool is stealing user's passwords. Beware, it is available on torrents. Never get fooled by such scams. Pod2G recently tweeted that he won't be working any longer for the Chronic Dev-Team. Pod2G is accredited for discovering SHAtter - a new bootrom exploit, which will be able to jailbreak all iDevices. While there have been speculations about some ego issues amongst the Chronic Dev-Team, the reason for his departure is still unknown. Some hackers have found a way to install cracked applications on a non-jailbroken iPhone. This is accomplished is by installing a non-signed IPA file, which is capable of downloading and installing apps from Cydia and even cracked apps. This app is called IPA god, and will be released in the near future. Since time immemorial white iPhone 4 has been a hot topic. Last time we heard from Apple that the iPhone wouldn’t be available until “later this year”. 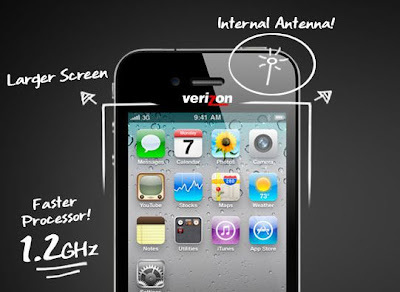 Details Of The Verizon iPhone Out? According to a secret source from Apple, the upcoming Verizon iPhone 4 will be powered by a cool 1.2 GHz A4 chip, a large 3.7 inch retina display, and an all new "internal" antenna, bundled with a durable design. 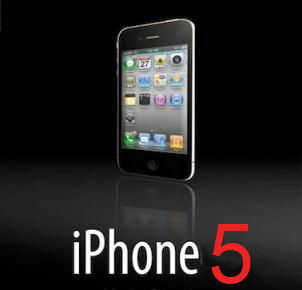 This sounds quite interesting and it probably can be termed as the iPhone 5 launching in June 2011. Details Of The Next-Gen iPad, Verizon iPhone And Apple TV Leaked? We have compiled all the hot info about the Apple's new iDevices which will be there in the near future.According to a secret source from Apple,the next gen iPad will be released in early 2011,probably a CDMA-based iPhone would be showcased at CES in January 2011 and the new Apple TV based on AMD’s Fusion platform might be on its way to be launched in early 2011. Details of Apple’s Next-Gen iDevices after the jump. Clearly,the pics above show a hole above the display that is most likely to be used for camera. These pics were sent by an unknown person,probably an iPhone parts supplier. 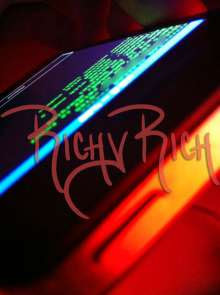 Previously, some rumors surfaced that reported about the presence of a camera on the back of the Next-Gen iPod touch. So, most likely, this next-gen iDevice will have two cameras to support FaceTime as in the iPhone 4G.Apple did wanted to build camera in their last iPod touch an year ago, but due to some technical issues it was called off. Moreover, FaceTime support in iPod touch will be not be a surprise as Steve Jobs clearly stated in the WWDC 2010 that Apple will ship millions of iDevices compatible with FaceTime this year. There are rumors that Apple has developed a software patch to fix the security hole in Safari browser. The same security loophole that was used to enable the Mobile Safari jailbreak [JailbreakMe 2.0 Star] a couple of days ago. This software update is yet to be released by Apple. Remember that, jailbreaking and unlocking your iDevice is now legal in U.S.A. but Apple has the right to fix security loopholes and exploits in their own software. Is iPhone 4G's Retina Display Just A Marketing Gimmick? As expected, Steve Jobs announced the Apple iPhone 4 during the Apple Worldwide Developers Conference 2010 (WWDC). One of the biggest new features in the iPhone is the Retina Display. “There’s a magic number around 300dpi, if you hold something about 10-12 inches (30 cm) away from your eye, it’s the limit of the human retina to distinguish pixels”. To simplify things, if you hold a display with a 300dpi resolution at about 10 inches away from your eye, the human eye would only see continuous lines and would not be able to distinguish the pixels that make that line. 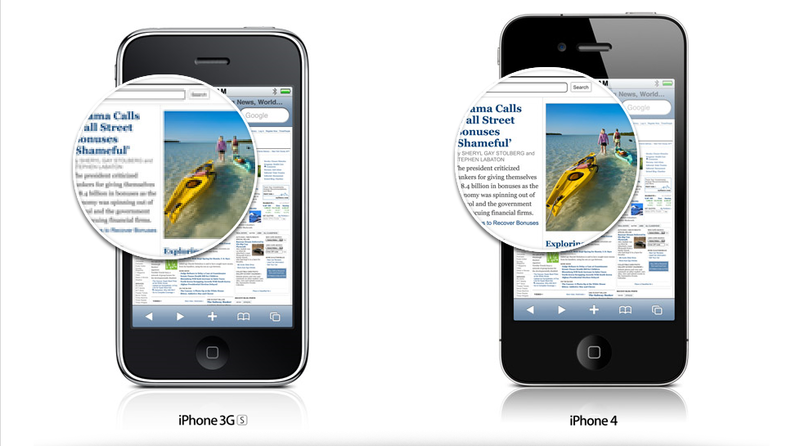 In that way, the new iPhone 4 display’s sensitivity would outweigh the eye as it boasts a 326dpi resolution. 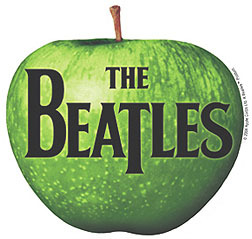 We’ve already heard rumors that Apple’s new iPhone may come with a black or new white colored front panel. 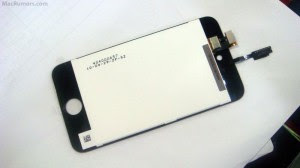 ModMyI has just reported that one of their readers who runs an iPhone repair shop has received parts of the next generation iPhone, which includes the new white colored front panel. Melech let's us know the digitizer (glass) is much thinner than the 3G/3G[S], and the mid-frame is a solid piece of aluminum pre-cut for inner components.